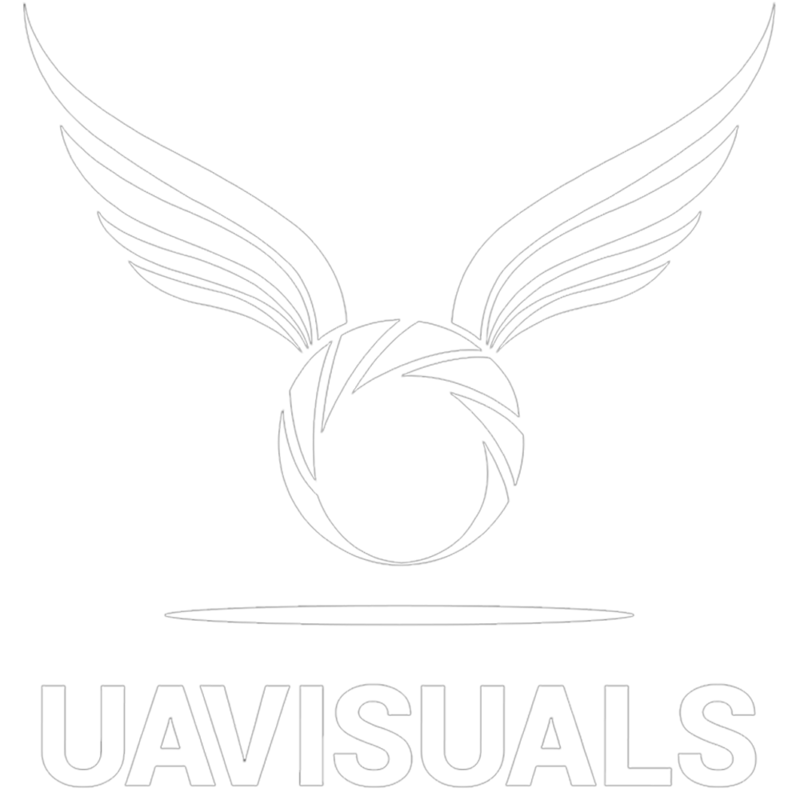 Using the latest drone technology, UAVISUALS can effectively demonstrate and showcase the progress of construction over the project timeframe. UAVISUALS took part in the $3.5 million Wyndham City Council Talliver Terrace Park construction. The 1.3-hectare park was documented by drone from beginning to completion. We can schedule your construction progress drone imagery to occur on a weekly, fortnightly or monthly basis to suit all project timelines and progress. We work closely with you to ensure we have a complete understanding of the projected outcomes prior to commencement.